Our 1939 house has an amazing wood burning fireplace (my favorite). For some reason, I have never decided to decorate the mantle for the holiday season (of course I have thrown up the stockings, but that is just not the same). There is always a first, and Halloween seemed to be perfect. 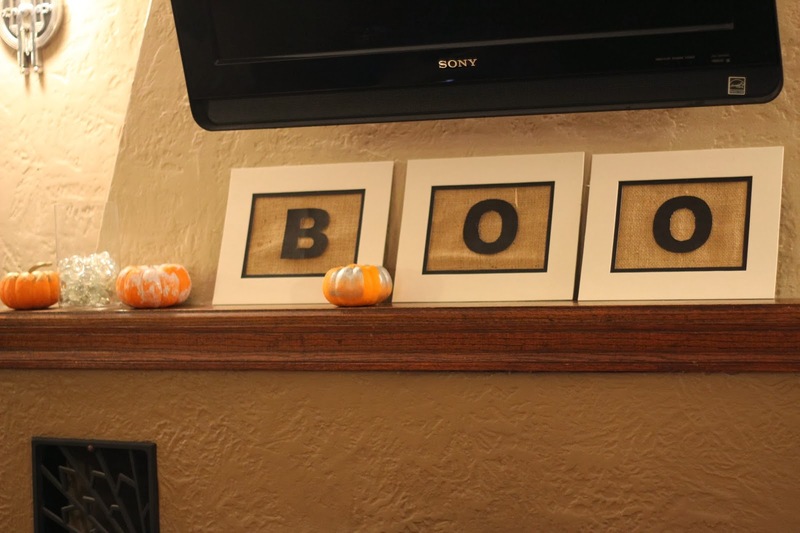 First up, I decided to create BOO frames. 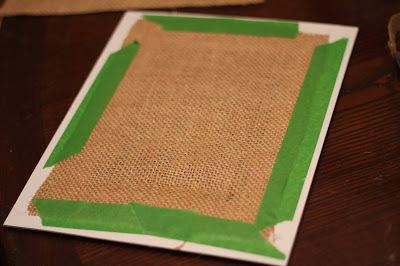 I crashed my stash for photo mattes, painter's tape, and burlap. I cut the burlap to fit. I attached it using painter's tape. 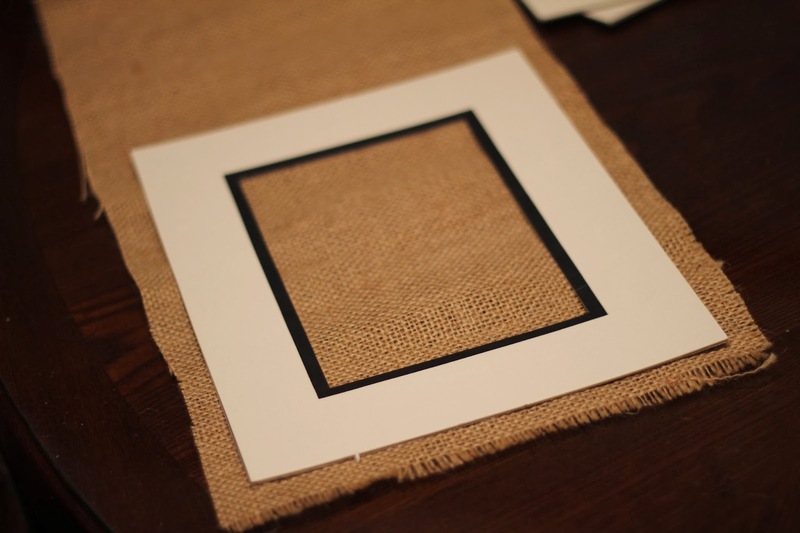 This way I can re-use the burlap or the matte. 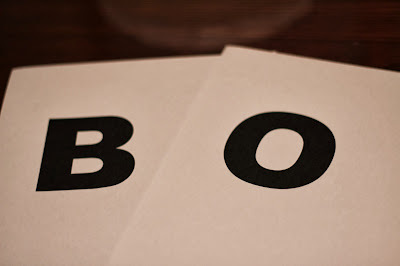 I created BOO letters on the computer and printed them off. I also attached them using painter's tape! PERFECTION! I also added a few jars with clear beads and sticks from the yard. 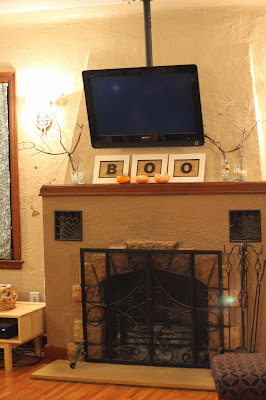 I am LOVING my Halloween mantle! Total Cost: FREE!